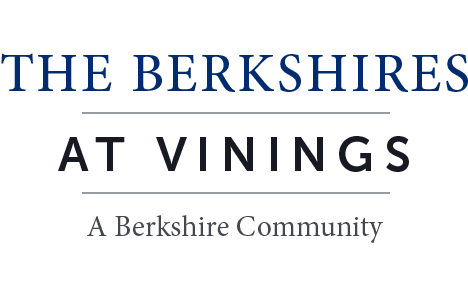 We welcome you to come tour The Berkshires at Vinings. Walk-in visits are always welcome. You can also set up an appointment via phone or our schedule a tour form. Follow the driving directions below to reach apartments for rent in Smyrna, GA.
Take Exit 18 to Paces Ferry Road. Keep to the right and merge onto Paces Ferry Road. At the 2nd light, turn right onto Spring Hill Parkway. Berkshires at Vinings is approximately 3/4 of a mile down on the left (turn at the light).